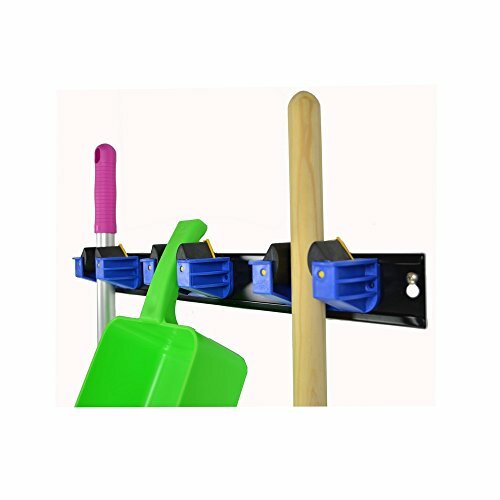 Easy to use hanging system designed to hold tools and brushes. Each hanger supports up to 8.8lbs and can accommodate handle diameters from 0.3 inches to 1.4 inches. Easy to use hanging system designed to hold tools and brushes. Each hanger supports up to 8.8lbs and can accommodate handle diameters from 0.3 inches to 1.4 inches. If you have any questions about this product by Harold Moore, contact us by completing and submitting the form below. If you are looking for a specif part number, please include it with your message.